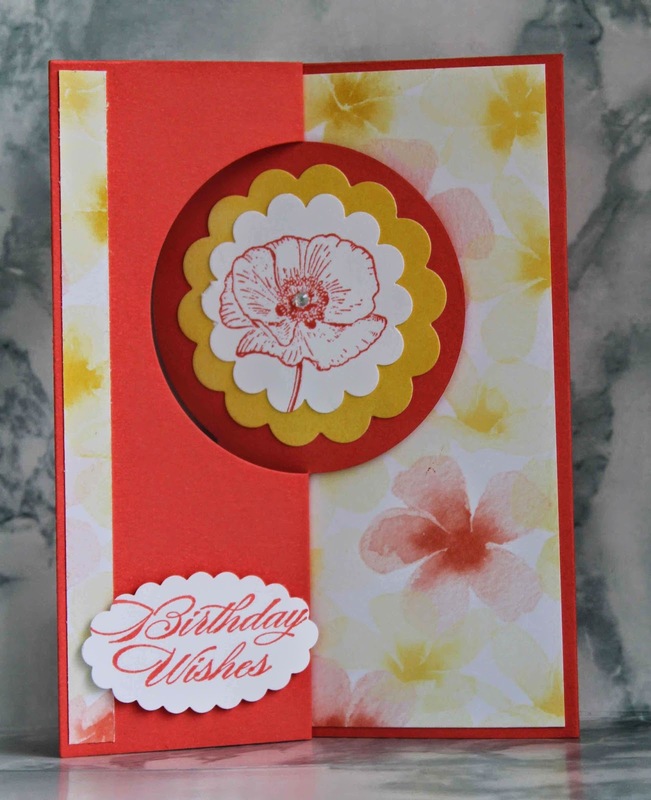 I was lucky to receive some lovely handmade cards this weekend for my birthday. This one is from my parents. 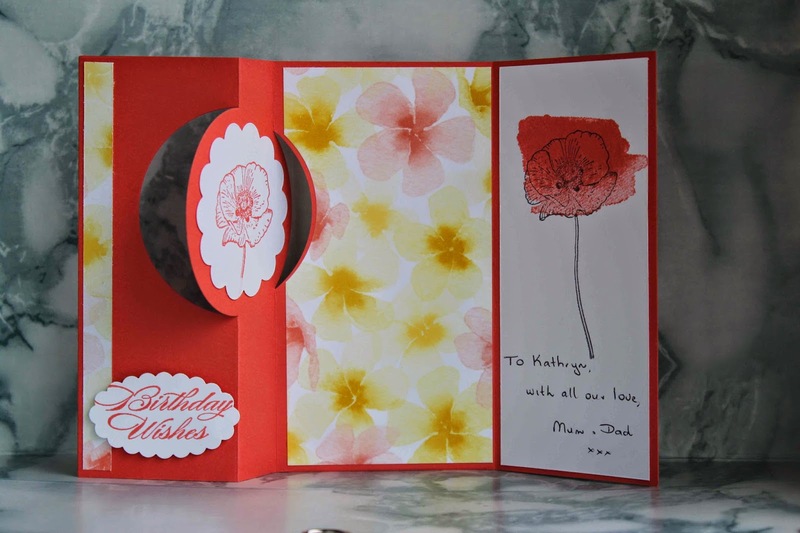 It shows the versatility of the stamp where Mum has used both the top of the flower on the circle and the full length flower on the inside long panel. Thanks Mum - you've made a gorgeous card. This one was from my upline Julia Leece. Julia has used 3 of the current 2013-2015 In Colours. These colours are here to stay for another year. Not that I'm able to share them with you yet, but we do know what the new In Colours for 2014-2016 are and they are gorgeous. 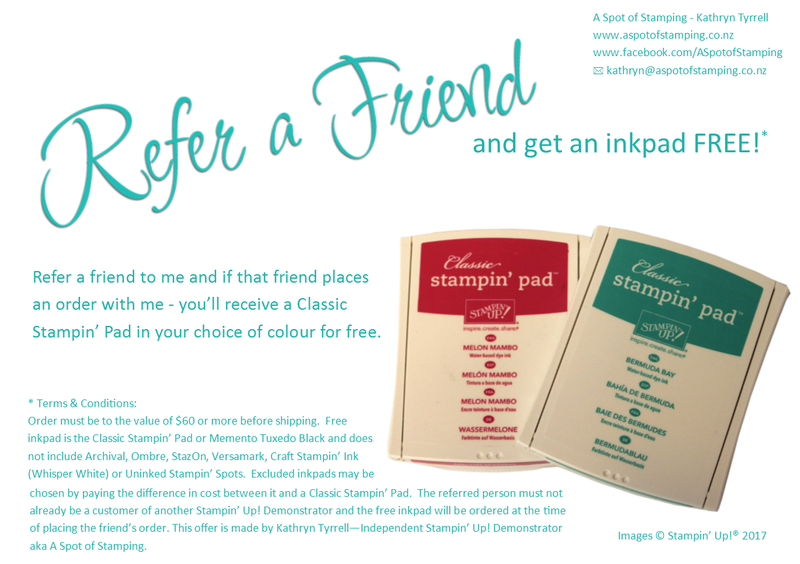 Watch this space to find out for yourself when the new catalogue comes out on 1st July. 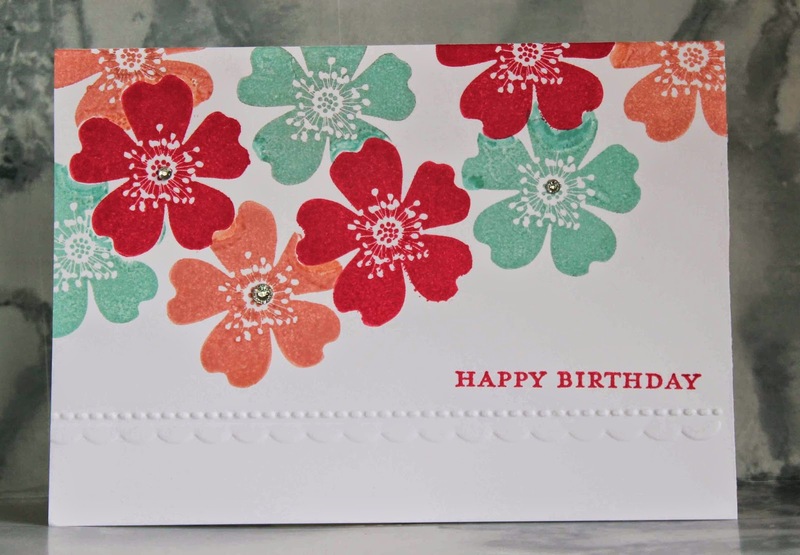 It's very special receiving cards they've worked so hard on, as it is receiving any handmade card. 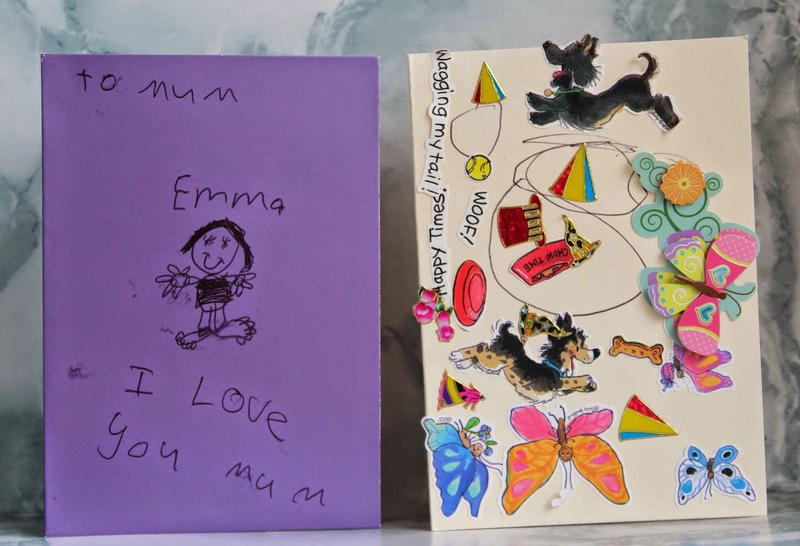 And that's part of what we love about what we do - to see the joy someone gets from receiving a handmade card. You are very welcome my darling daughter, I couldn't do it without you being such a great teacher and inspiration.